Snarky Puppy have returned with ‘Immigrance’, their first release since 2016’s ‘Culcha Vulcha’. Released via GroundUP Music, ‘Immigrance’ is Snarky Puppy’s twelfth record, a groove-centric eight track offering. Coming from the three-time Grammy-winning group, it sees the individual members drawing influence from their recent globe-trotting. “This record is largely informed by our travels, and we’re always trying to pass specific ideas through our filter and into our idiom without being disrespectful to the tradition at hand,” said bandleader and bassist Michael League of the album. 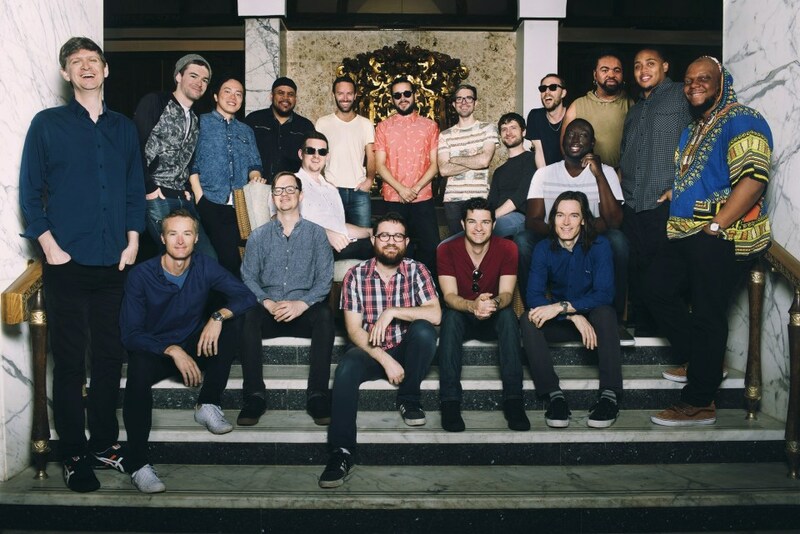 Snarky Puppy perform at Love Supreme Jazz Festival 2019. Get tickets here.